Do you communicate ineffectively with some people and powerfully with others? The reason may be a difference in personalities and communication preferences. The Art of Speedreading People is a crash course in communication strategies, showing you how to observe behavioral clues to gain valuable insights into people’s personalities and communication styles. The result: you become a more effective and convincing communicator, and you are more likely to receive the response you want. This book is like a practical communications seminar based on the psychology model called Personality Typing, which is focused on identifying key personality traits in order to communicate most effectively. First, you analyze your own personality type and determine your placement on the scales of extrovert/introvert, sensor/intuitive, thinking/feeling, and judging/perceiving. The book then teaches you about the clues that indicate other people’s personality type, including speaking style, body language, and occupation. You test yourself by reading a few scenarios and personality typing the characters described. You put the system to work by learning approaches to “speedreading” people in person and on the phone using skill-building exercises. Finally, you learn how to communicate effectively with people who are a different type or temperament than you. 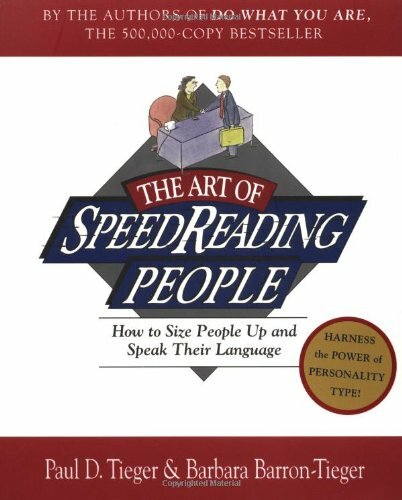 The Art of Speedreading People is intriguing and useful, especially for those who work in a sales, service, teaching, or managerial position, or any job where effective and positive communication is paramount. They say one out of every hundred people is a psychopath. You probably passed one on the street today. These are people who have no empathy, who are manipulative, deceitful, charming, seductive, and delusional. 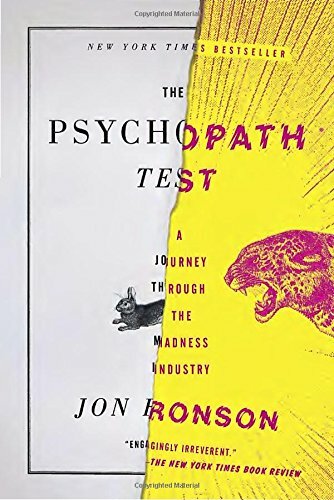 The Psychopath Test is the New York Times bestselling exploration of their world and the madness industry. 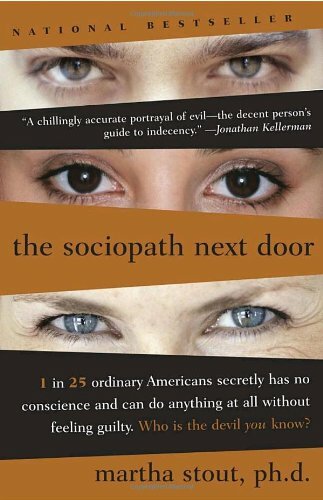 When Jon Ronson is drawn into an elaborate hoax played on some of the world’s top scientists, his investigation leads him, unexpectedly, to psychopaths. He meets an influential psychologist who is convinced that many important business leaders and politicians are in fact high-flying, high-functioning psychopaths, and teaches Ronson how to spot them. Armed with these new abilities, Ronson meets a patient inside an asylum for the criminally insane who insists that he’s sane, a mere run-of-the-mill troubled youth, not a psychopath—a claim that might be only manipulation, and a sign of his psychopathy. He spends time with a death-squad leader institutionalized for mortgage fraud, and with a legendary CEO who took joy in shutting down factories and firing people. He delves into the fascinating history of psychopathy diagnosis and treatments, from LSD-fueled days-long naked therapy sessions in prisons to attempts to understand serial killers. 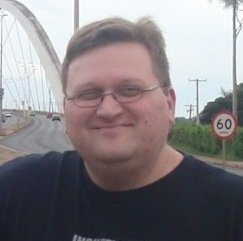 Kevin Mitnick—one of the most famous social engineers in the world—popularized the term “social engineering.” He explained that it is much easier to trick someone into revealing a password for a system than to exert the effort of hacking into the system. Mitnick claims that this social engineering tactic was the single-most effective method in his arsenal. This indispensable book examines a variety of maneuvers that are aimed at deceiving unsuspecting victims, while it also addresses ways to prevent social engineering threats. 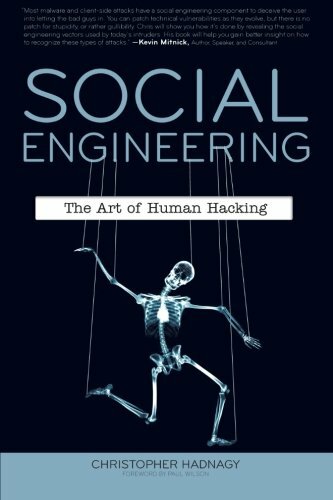 Social Engineering: The Art of Human Hacking does its part to prepare you against nefarious hackers—now you can do your part by putting to good use the critical information within its pages. NLH is a combination of the use of key parts of neuro-lingusitic programming, the functionality of microexpressions, body language, gestures and blend it all together to understand how to “hack” the human infrastructure. Let’s take a closer at each to see how it applies. Programming: This is our ability to discover and utilize the programs that we run in our neurological systems to achieve our specific and desired outcomes. In short, NLP is how to use the language of the mind to consistently achieve, modify and alter our specific and desired outcomes (or that of a target). Microexpressions are the involuntary muscular reactions to emotions we feel. As the brain processes emotions it causes nerves to constrict certain muscle groups in the face. Those reactions can last from 1/25th of a second to 1 second and reveal a person’s true emotions. Much study has been done on microexpressions as well as what is being labeled as subtle microexpressions. A subtle microexpression is an important part of NLH training as a social engineer as many people will display subtle hints of these expressions and give you clues as to their feelings.